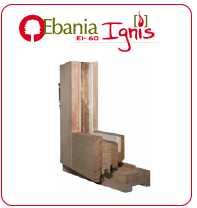 Carpentry made out of so warm materials, as wood, is not just a functionnal building element, but also an alternative that follows the trend in decoration. 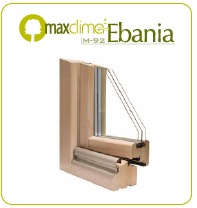 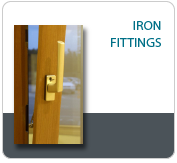 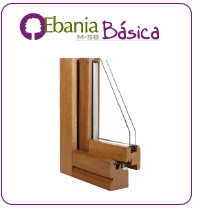 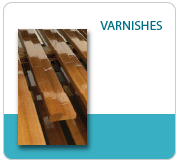 The wood used by Benito Sistemas for our frames and sashes comes from selected woods, conifers or tropicals, following the acceptance criteria specified in the norm UNE-EN-942:1996 which grant the highest qualifications with regards to thermic-acoustic insulation, resistance to the weather conditions and long-lasting duration with a minimum maintenance. 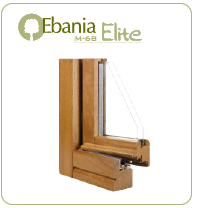 In the case a pre-frame is needed, it will be pine or fir, and it will be covered in the interior by a perimetral case moulding using exactly the same wood and varnish finishing used for the window.